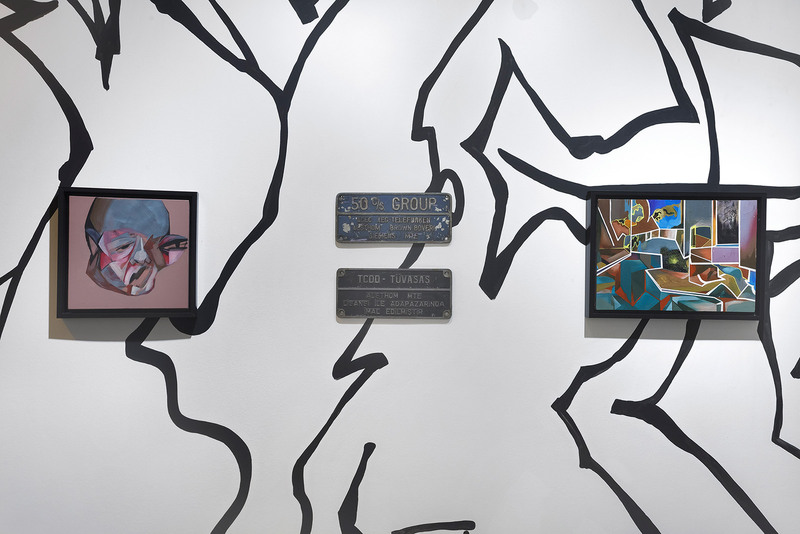 "3 Drawers of a Chest"
As a political, humorous, ironic and creative means of participation, sharing, interaction and communication, Graffiti and Street Art has been using the public sphere as a medium since the 1970s. 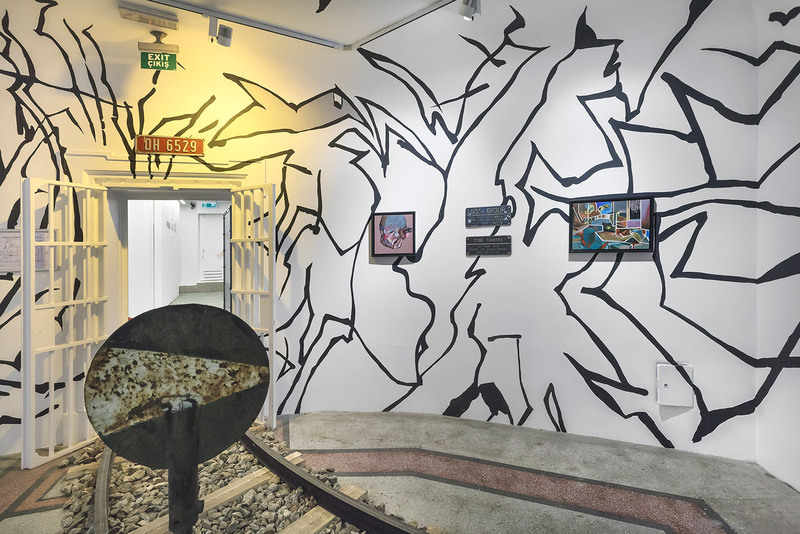 ADEKAN, ARES and CİNS, three street artists known by their active and creative interference in the public sphere of Istanbul since the mid-2000s, turn the architecture of Kasa Galeri into a common narrative platform in "Three Drawers of a Chest". 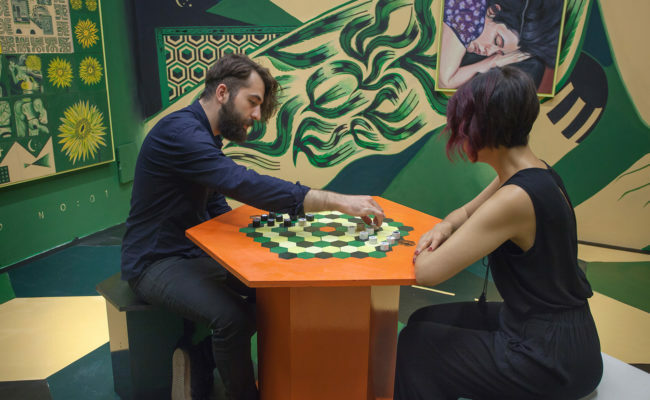 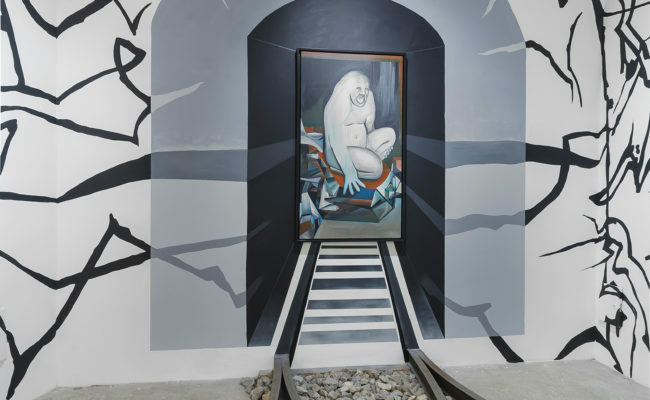 The artists treat Kasa like a chest of secrets with its architectural memory, subterranean passages, and three interconnecting vault rooms. 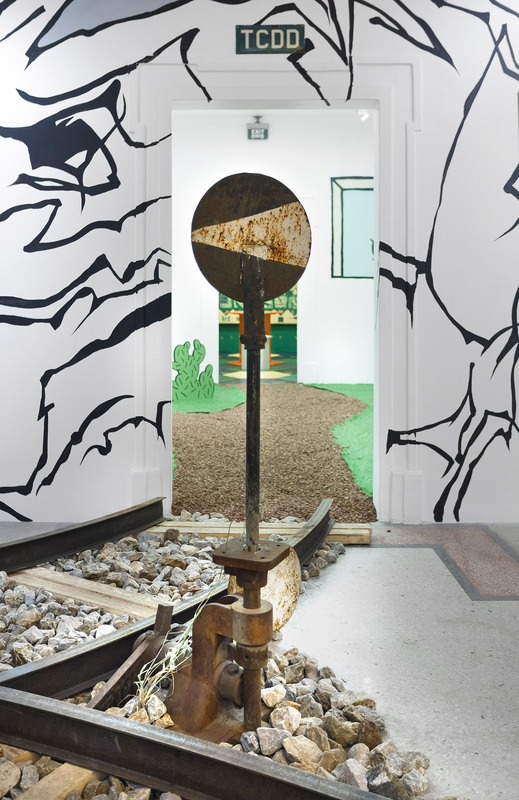 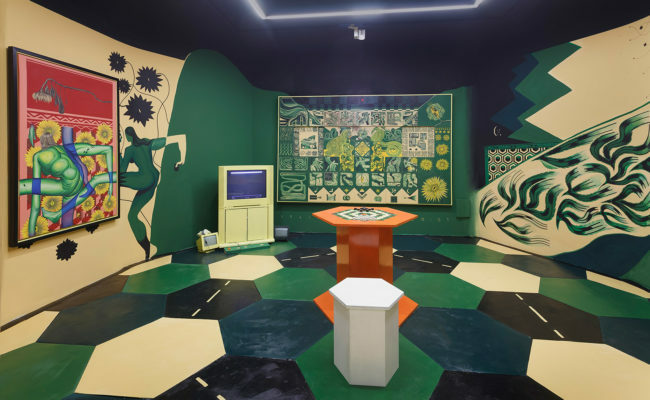 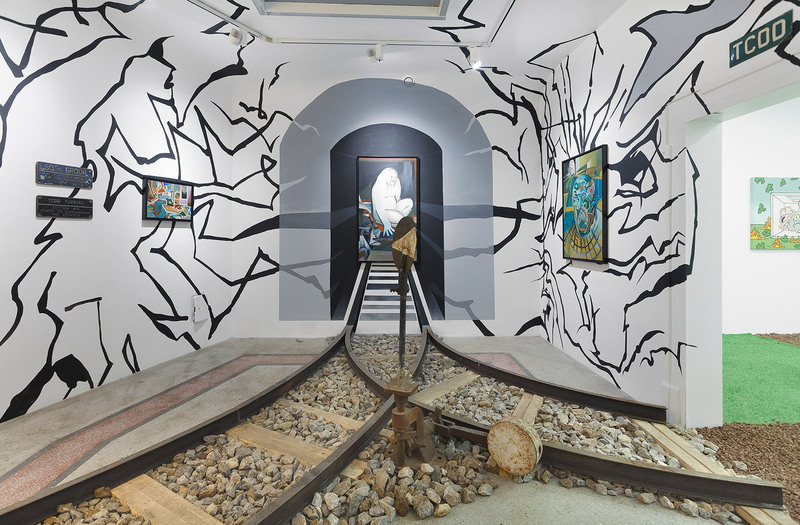 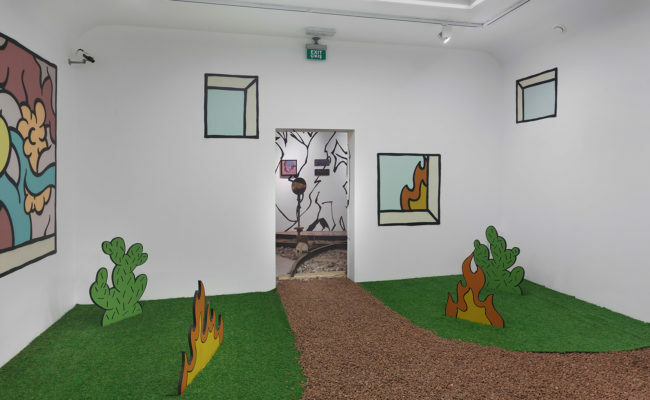 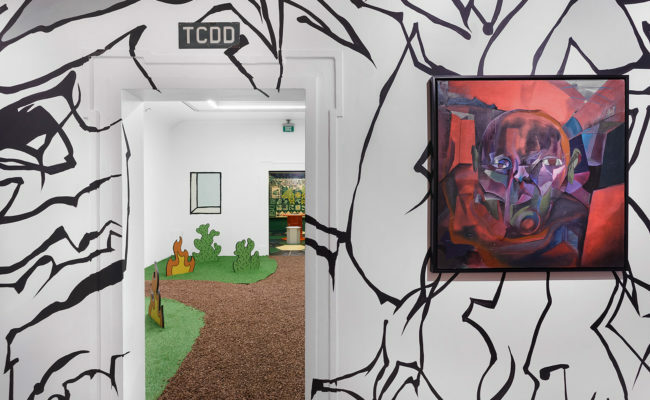 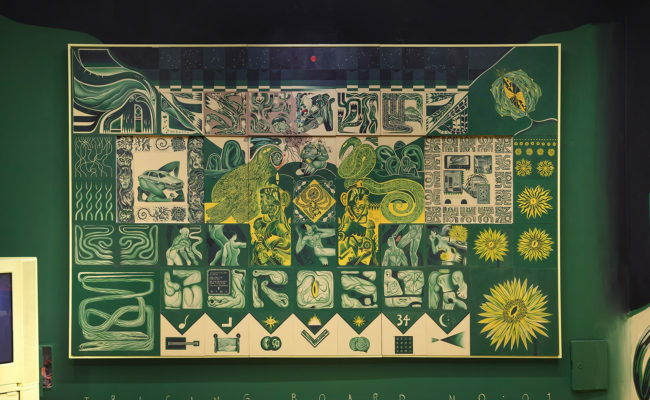 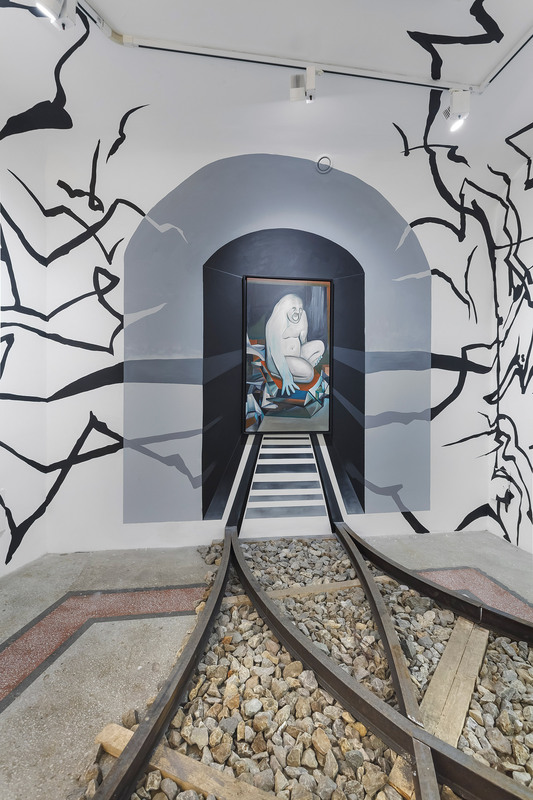 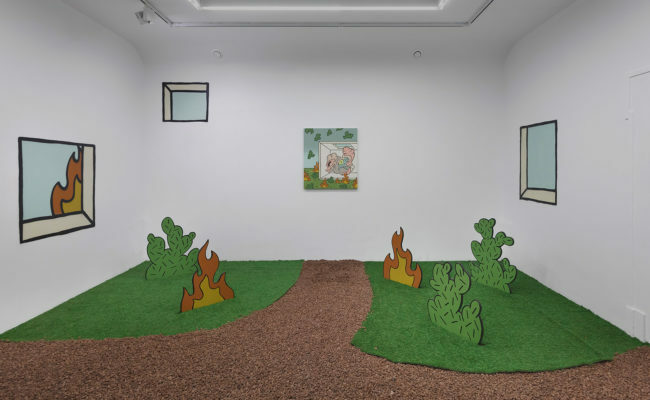 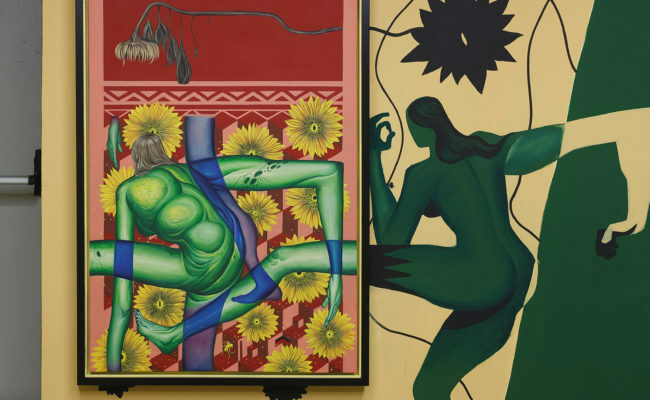 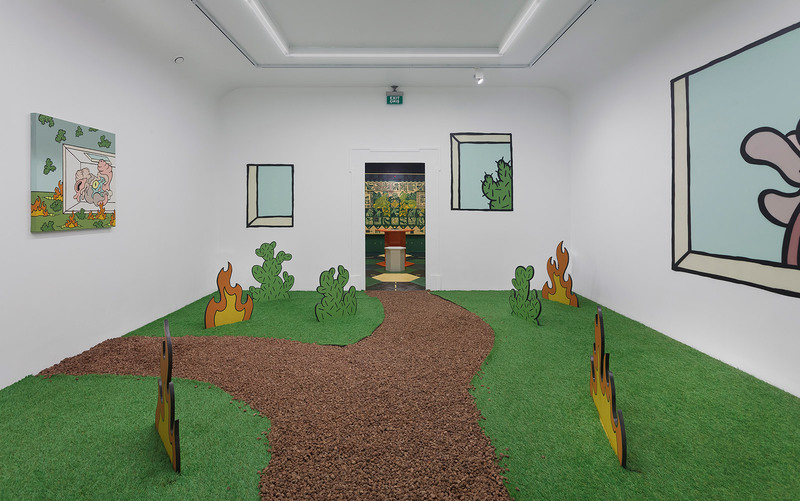 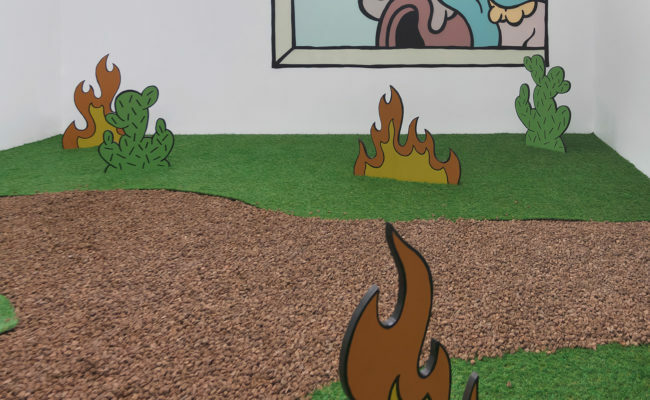 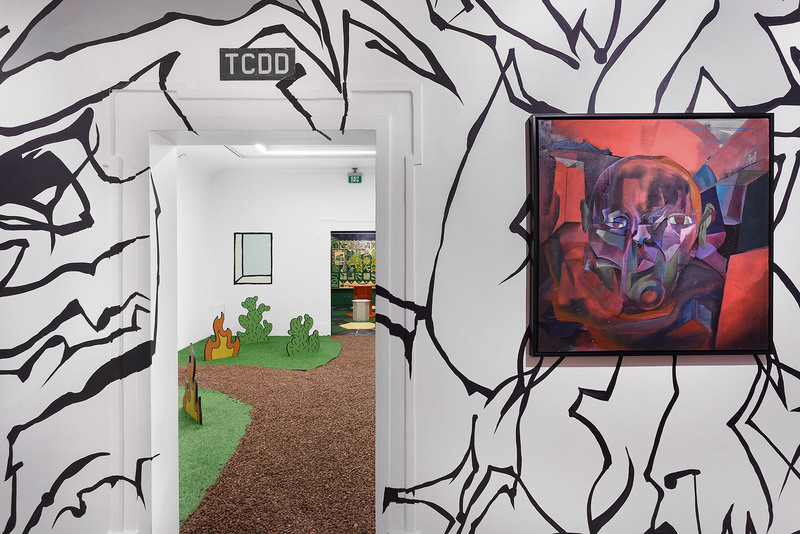 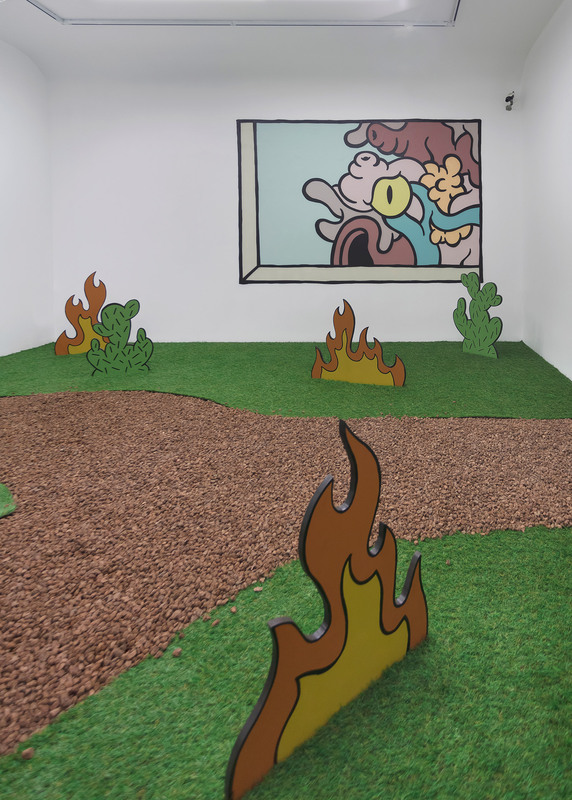 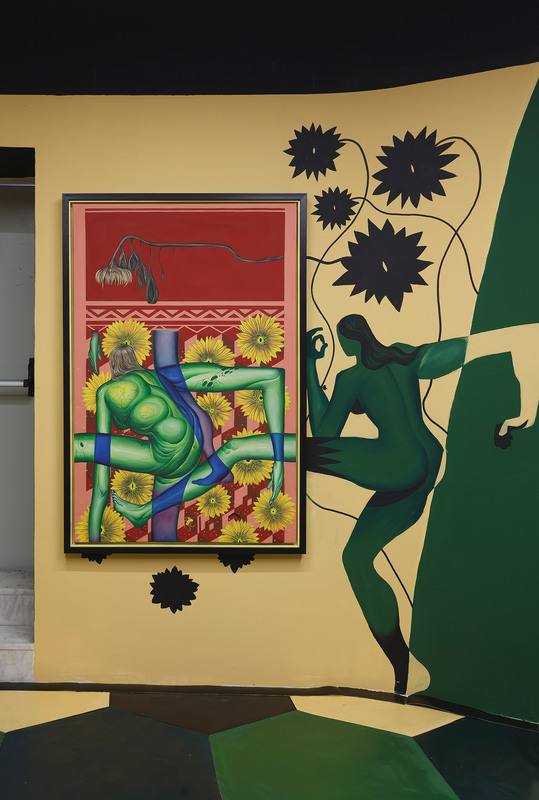 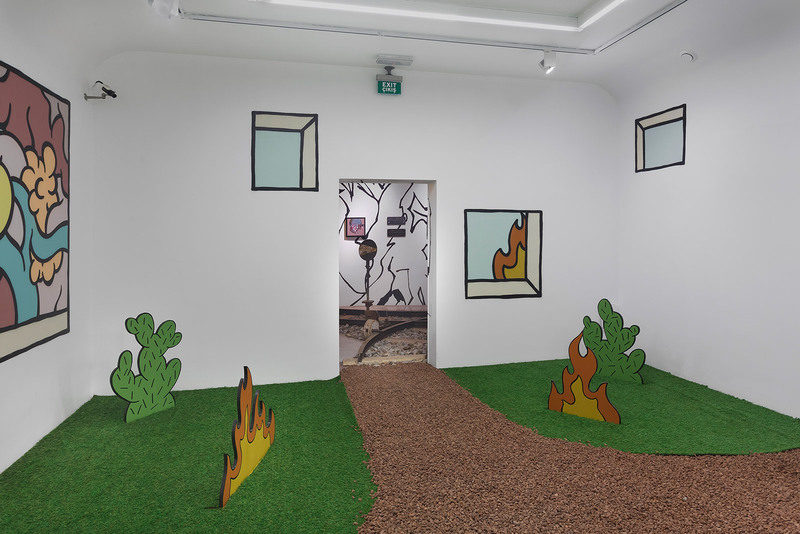 Each artist fits his own universe in a room, separating the vault, while drawing paths that connect with each other by virtue of a common narrative. 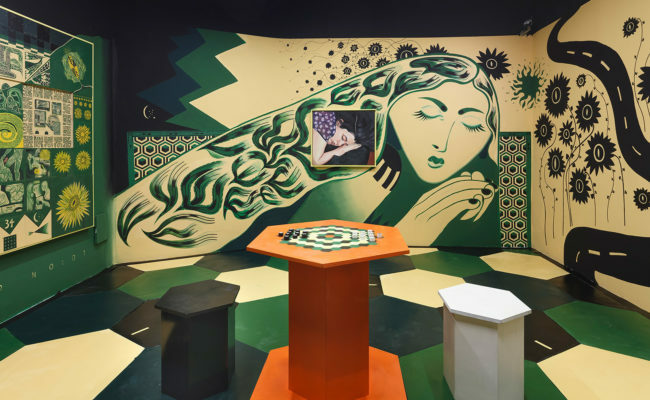 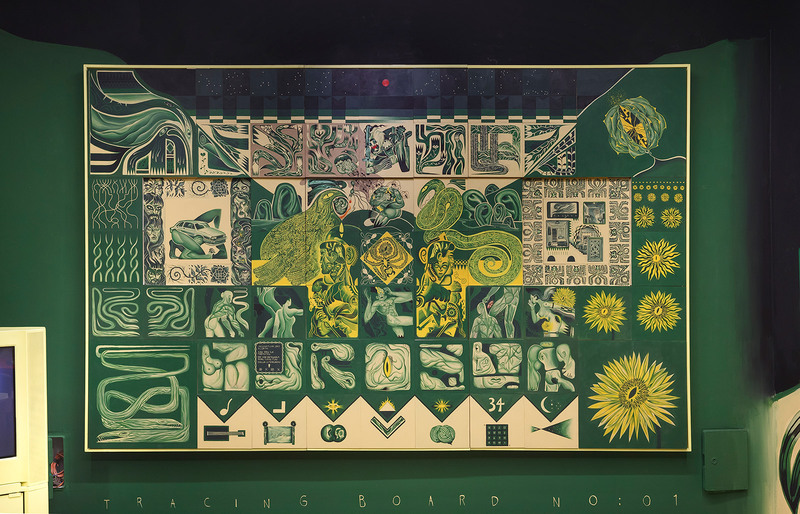 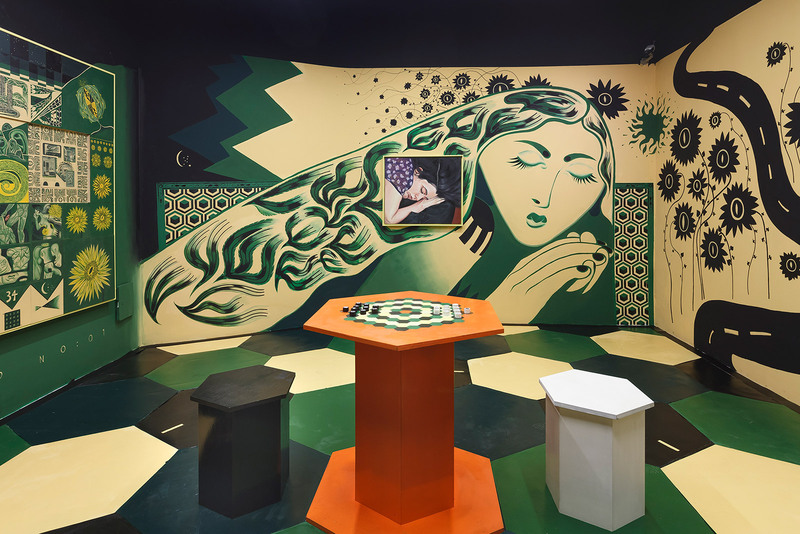 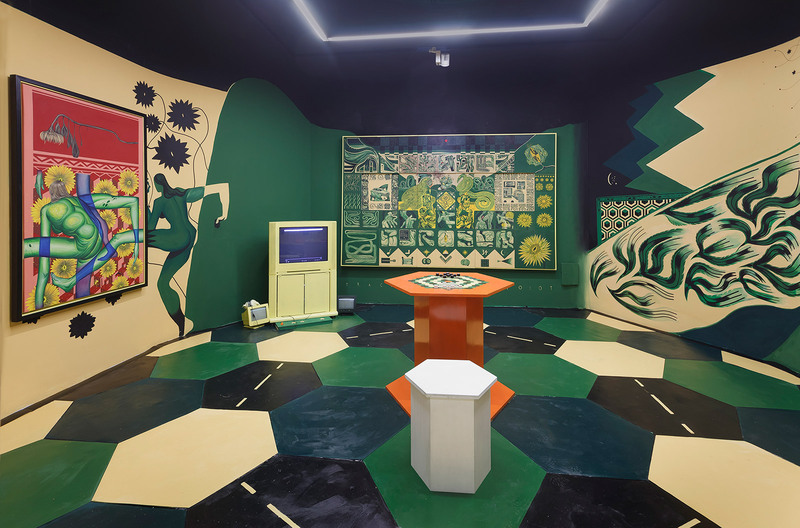 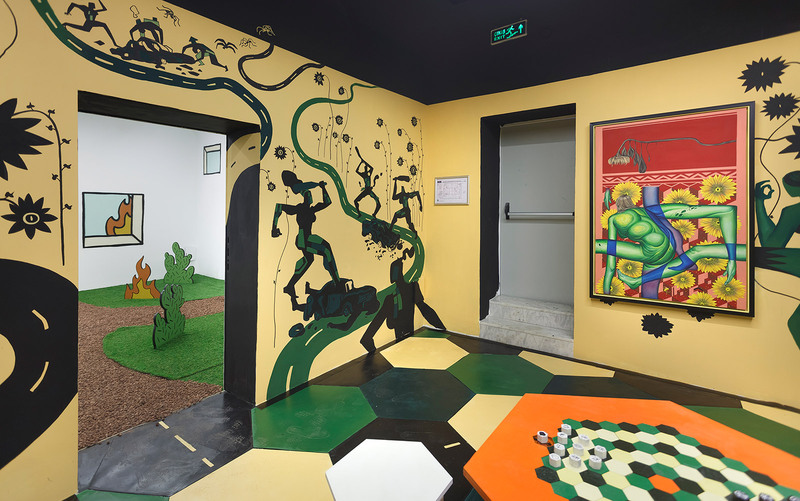 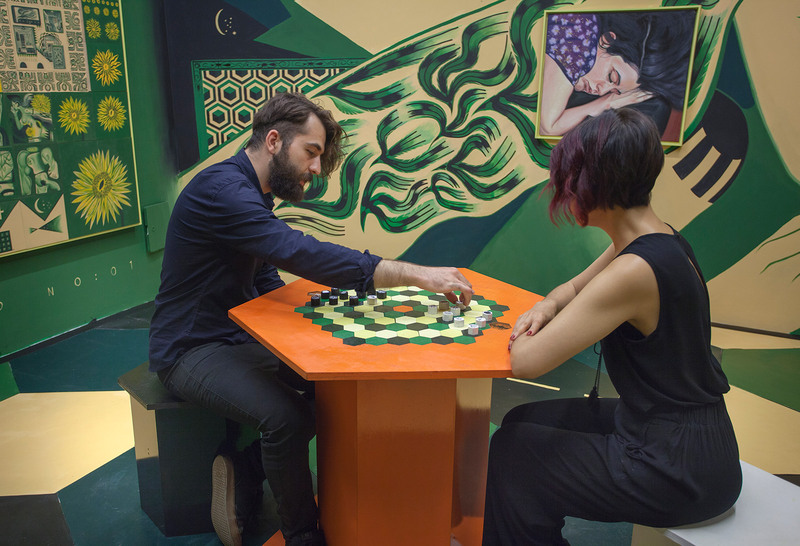 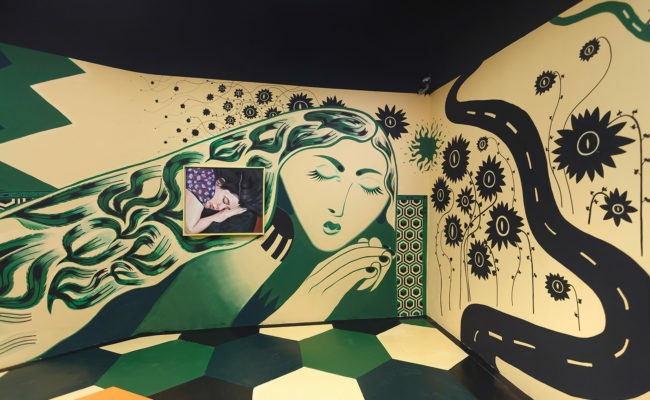 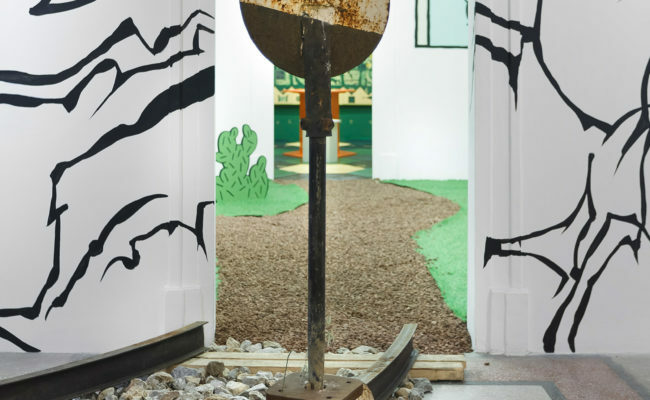 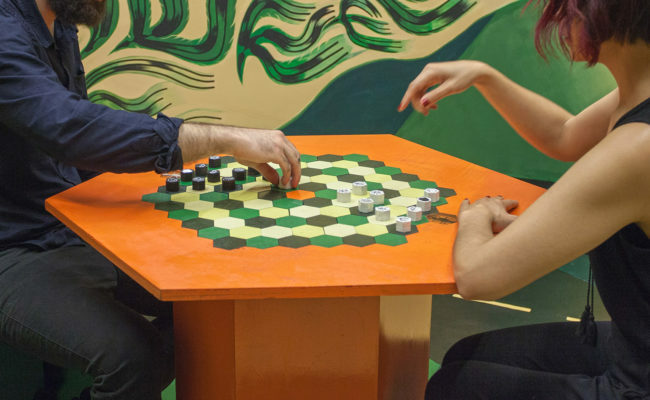 The paths that connect the rooms become passages among the individual universes of ADEKAN, ARES and CİNS, embodying the concept of "visual kinship". 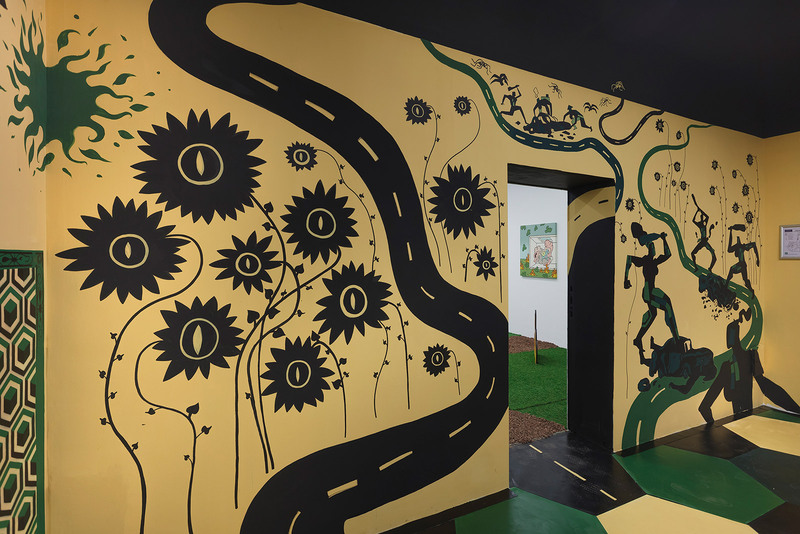 These paths guide the viewers through the intersecting, diverging and colliding aspects of the independent visual languages employed by the artists as they grab their invisible stories off the street and hide them inside a chest. 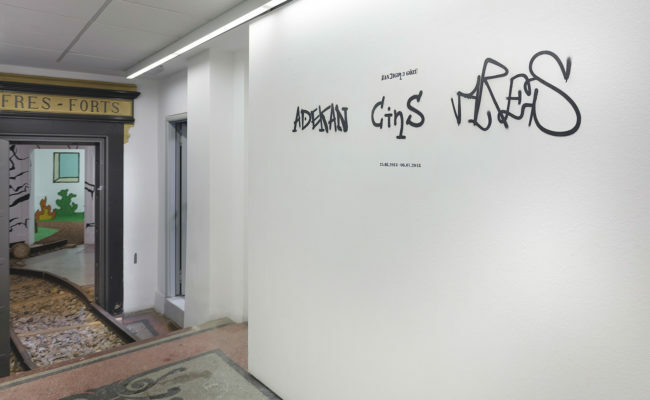 Adekan uses stencil, art and graffiti as a mode of expression in the public sphere, and took part in the MOAS (Meeting of All-Stars) graffiti performance in 2013. 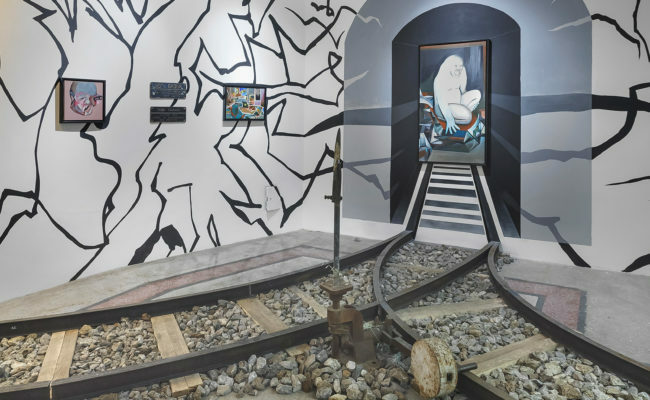 He was a part of the Marmara University hallway exhibition and Bazaart exhibition in 2014, and the "Dağınık" exhibition at Boğaziçi University in 2016. 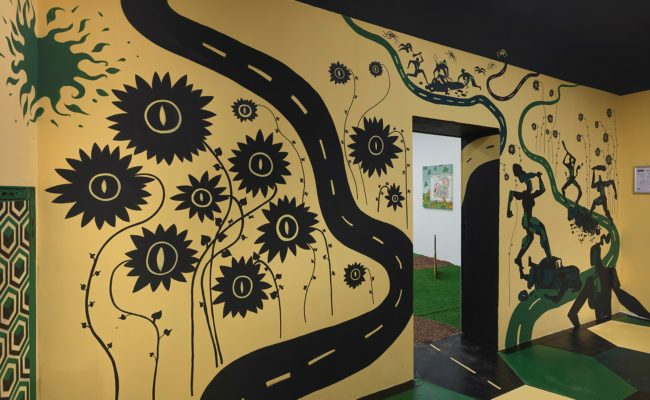 Adekan's images of dream and reality, fantasy and real life, time and travel were most recently featured in ICAF (Istanbul Comics and Art Festival) 2017, the 18th “Belgelik” exhibition, and “İçerinin Dışarısı”. 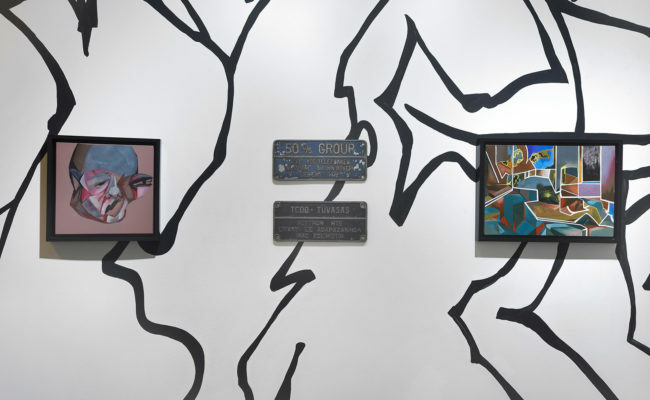 Having used graffiti as a form of protest until 2014, Ares then turned to street art and took part in the “Meeting of All-Stars” 2009-2014, “Indie Line” Sümer Art 2015, “Köprü Project” 2015 and Boğaziçi University “Dağınık” 2016. 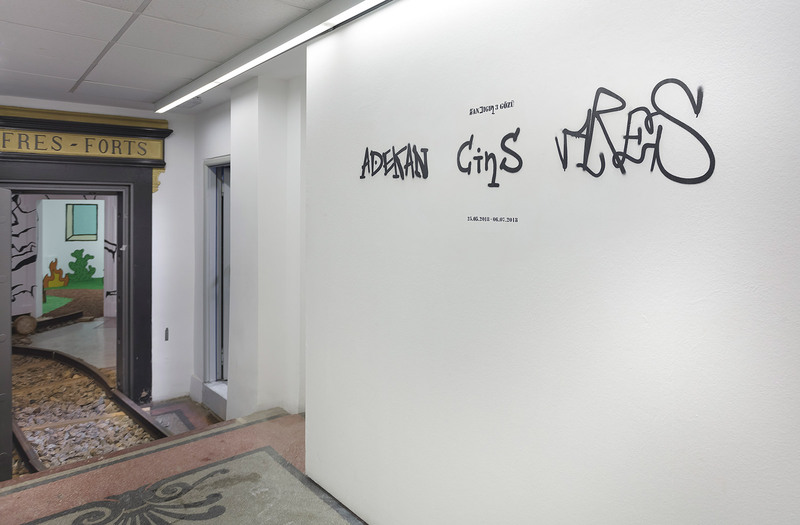 In 2016, Ares was invited to Mamut Art Project, Mural Istanbul and ICAF, and later took part in the “Kontrolsüz Patlama” and “Tight Aggressive” exhibitions in 2017. 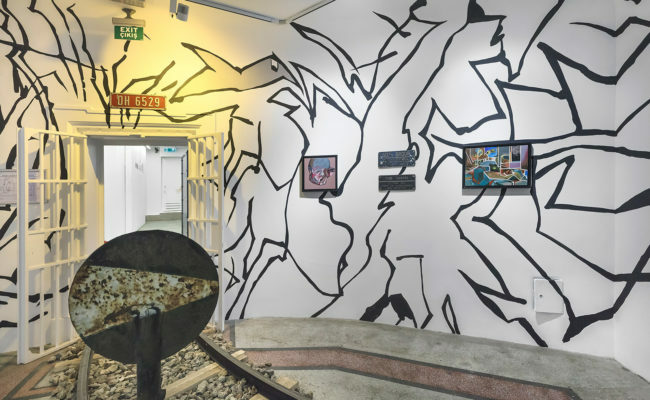 Cins began his endeavors in graffiti and street art in high school, and went on to study graphic design and visual communication design to become the person he is today. 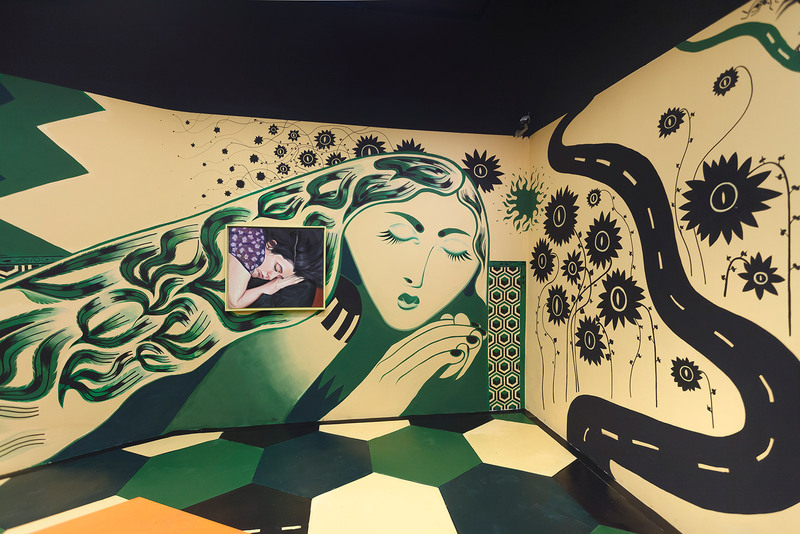 His personal exhibitions are “Erör” Mixer 2014, “Gündüz Düşü” Casa dell’arte 2017 and “Mağaralar” Büyükdere35 2018. 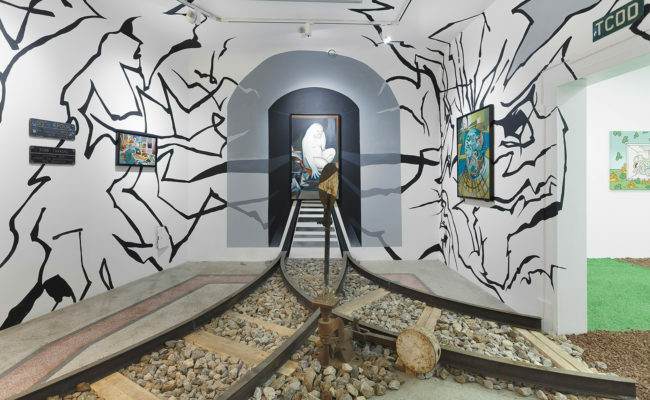 Some of the joint exhibitions he took part in are Hayalbaz-Gün Işığıyla ilk Bulusma 2005, Izmir, Int. 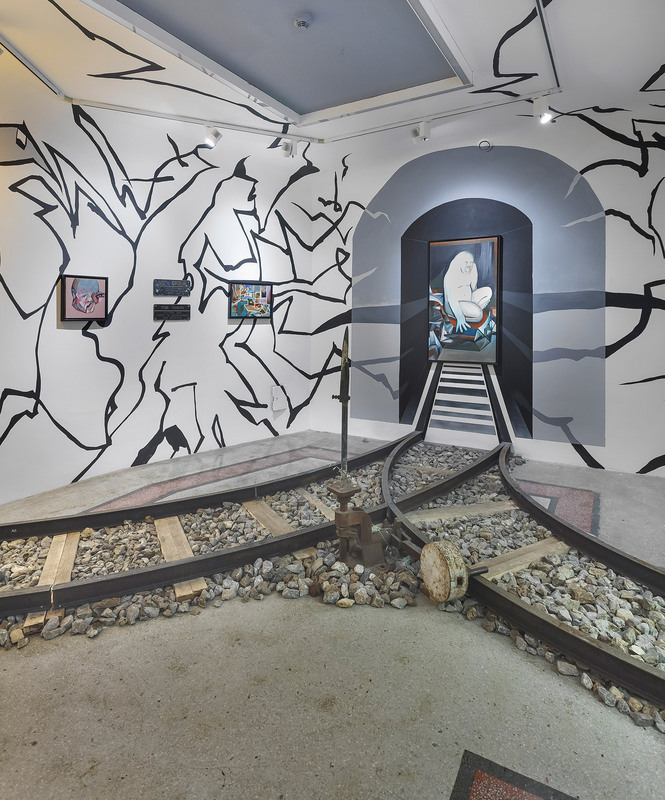 Surrealist Exhibition-Open Letter To Mario Secaniry 2006, Estremoz, Hafriyat-Müdahale 2007 İstanbul, Depo-Ateşin Düştüğü Yer 2011, İstanbul, Hayaka Artı- Ubik Project 2012, İstanbul, Sanatorium-Yaşam Laboratuvarı 2013, İstanbul, Mamut Art Project 2013, 44A-Manzaraların Efendisi 2015, İstanbul, Mural İstanbul Festival 2015, Tüyap / Artist2016- Umulmadık Topraklar, O’art-Drawing Now 2017, İstanbul.